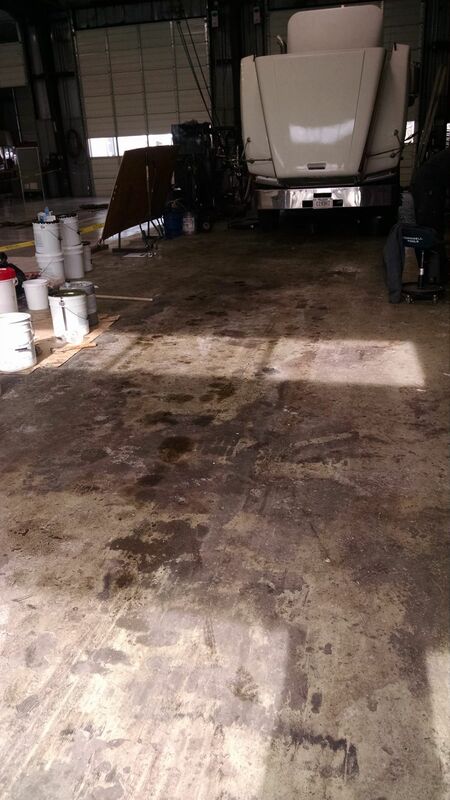 TKO Concrete specializes in applying epoxy flooring. 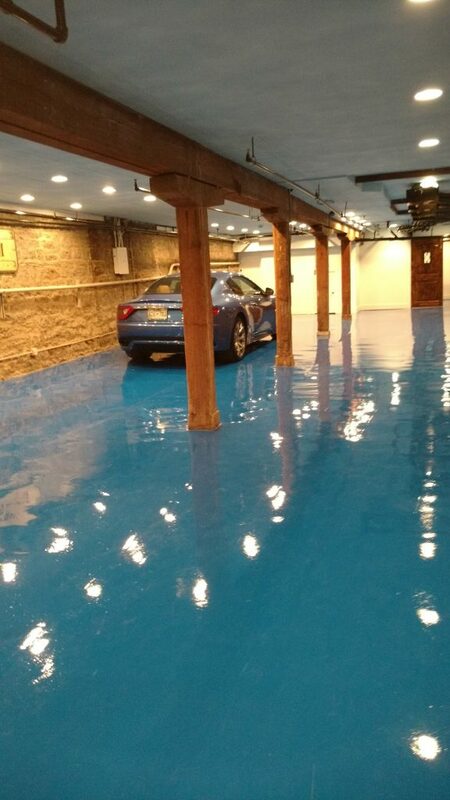 We install urethane mortar, epoxy stone flooring, metallic epoxy floor systems, concrete paint, epoxy paint, garage floor epoxy and quartz epoxy floor coatings for commercial, and industrial clients. 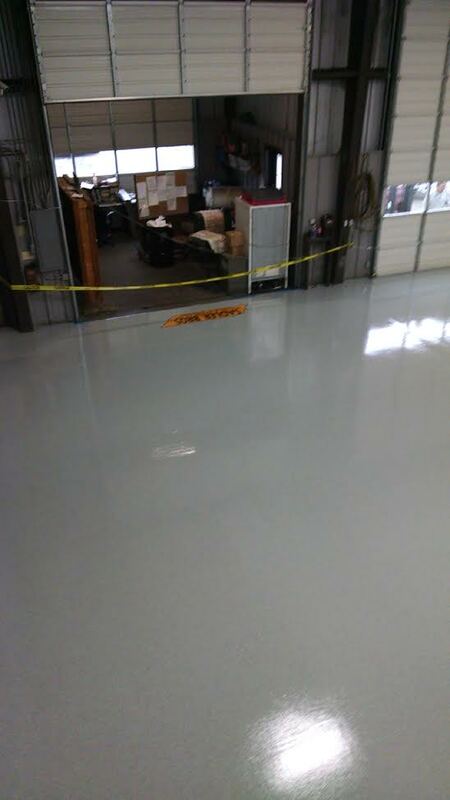 We’ll be happy to assist you with your epoxy flooring installation. TKO Concrete is a leading installer of commercial and industrial epoxy flooring, polycrete, urethane cement, mma, metallic epoxy floors and quartz epoxy floor coatings. 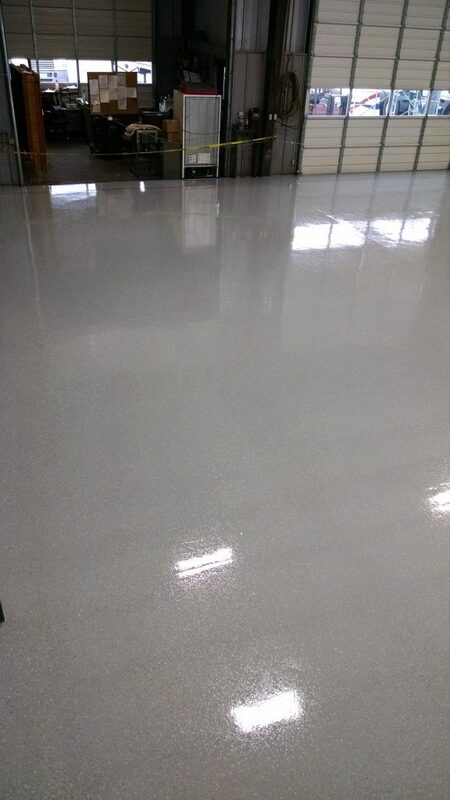 We regularly service aviation, industrial, manufacturing, pharmaceutical, schools, warehouses, distribution, commercial chemical containment, kitchens and municipalities grinding and epoxy flooring needs.